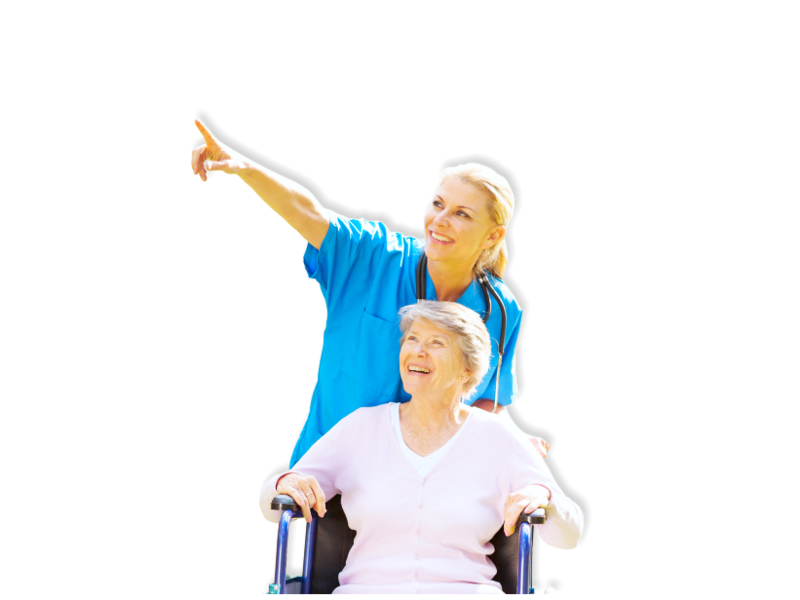 Westminster, Maryland | Reliant Home Health, Inc. Your Home. You Convenience.Our Compassionate Care. We specialize in your health. 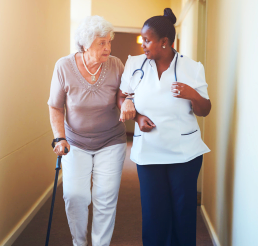 When you find yourself needing home health care assistance, you can rely on us to match you with the right people who can deliver the support that you need. Welcome to Reliant Home Health, Inc.
Reliant Home Health, Inc. is a Residential Service Agency providing skilled and unskilled Nursing care, Rehabilitation Services, and Medical Social Work Services in the comfort of your home, at your convenience, with kindness, compassion, and respect. 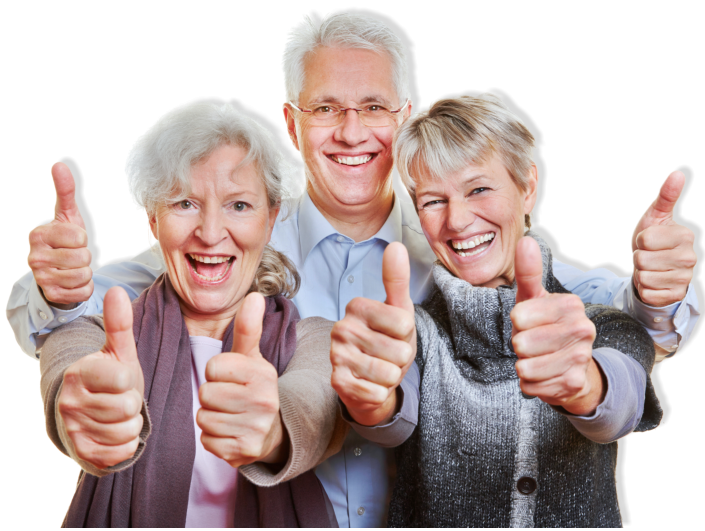 Whether the illness is acute, chronic, or advanced, our services help clients recover from life’s major and minor health problems in the comfort of their own homes. 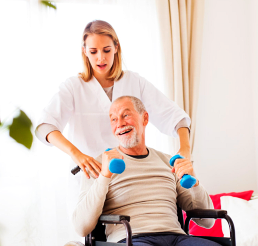 Reliant Home Health, Inc. can provide skilled nursing, unskilled Nursing, and Rehab Services, Medical Social Work Services in the client’s home to supplement the caregiving of the family. 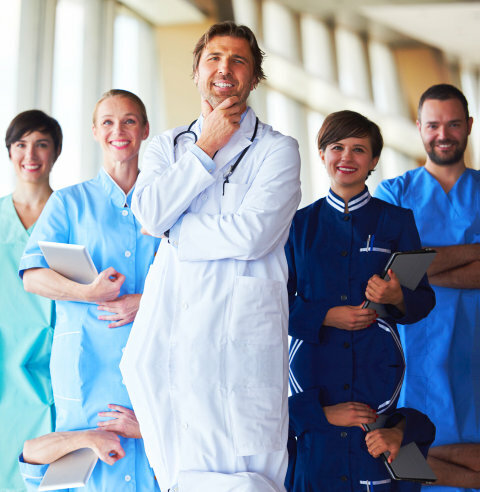 Our mission is to bring outstanding health care into our client’s home. 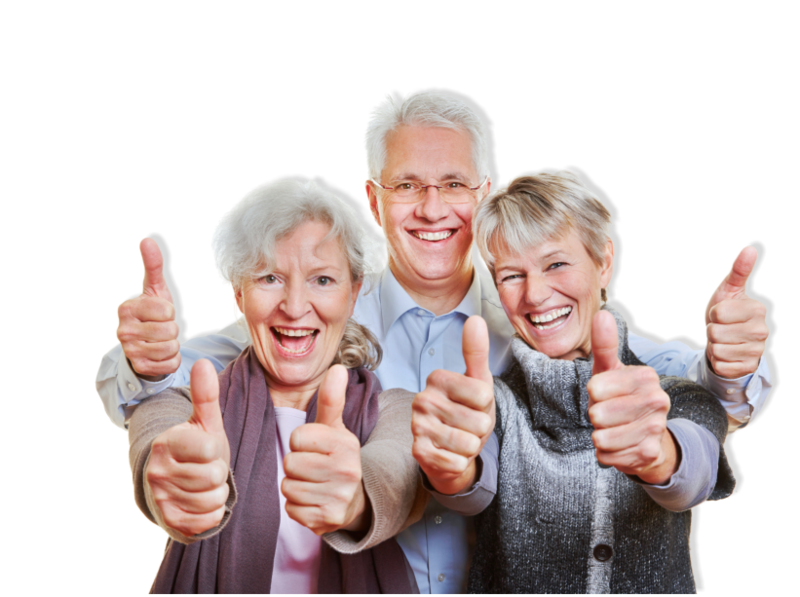 We offer innovation, compassion, and dedication to service as we consistently deliver high standard, personalized services intended to promote independence and enhance quality of life. 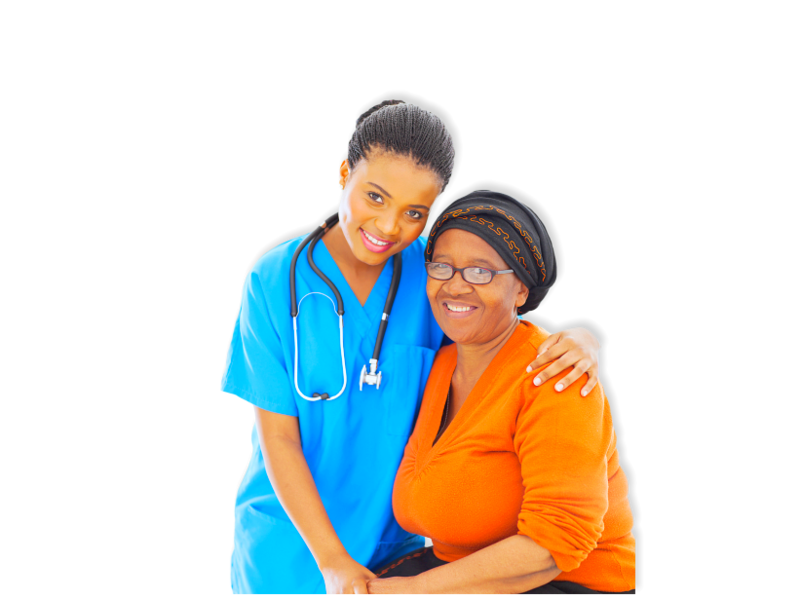 Reliant Home Health, Inc. offers convenient and quality services, all delivered to you at the comforts of your home.